Thai 99 II | Thai '99 II - Charlottesville - Order Online! 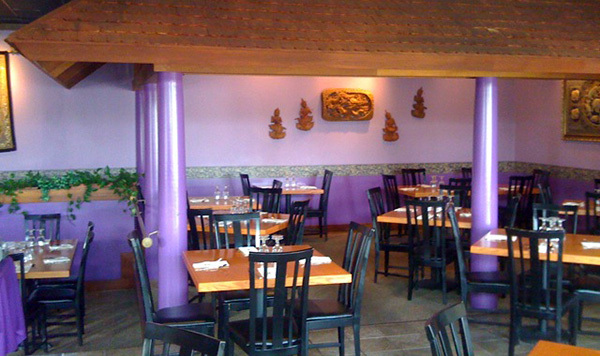 Thai '99 II offers all your favorites as well as unique specialty dishes like crispy duck we think you'll love! Thai '99 II offers online ordering for takeout. Dine in or stop by to grab lunch or dinner to carry out. Order Now! Lunch 11:30 - 2:30 Mon, Wed, Thu, Fri. Closed Tuesday. Dinner 2:30-9:30 Wed - Mon.